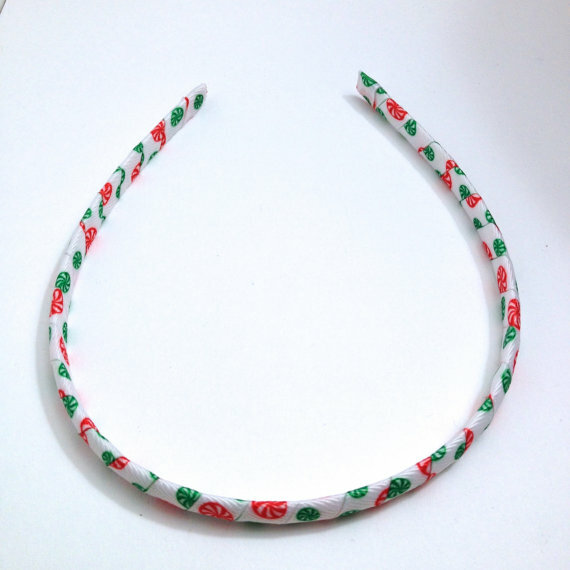 You will receive 1 peppermint candy headband hand wrapped with peppermint candy print 3/8″ grosgrain ribbon. I heat seal all ends so they shouldn’t fray. 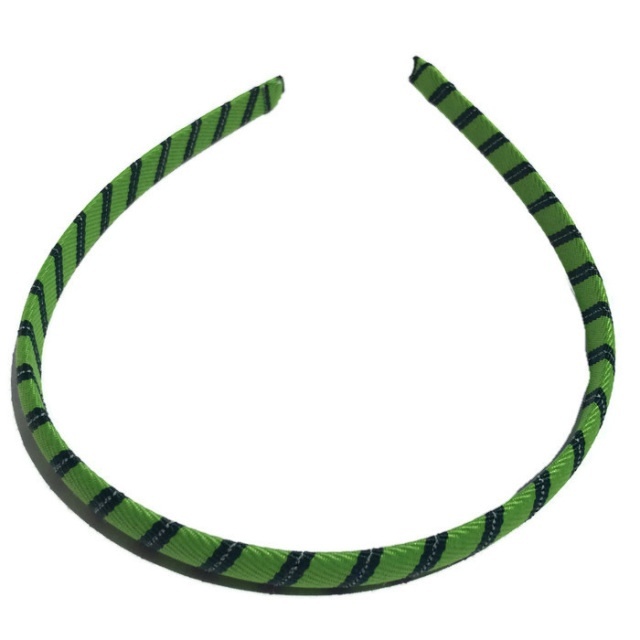 This headband measures 1/4 inch at its widest and 14 inches from end to end. 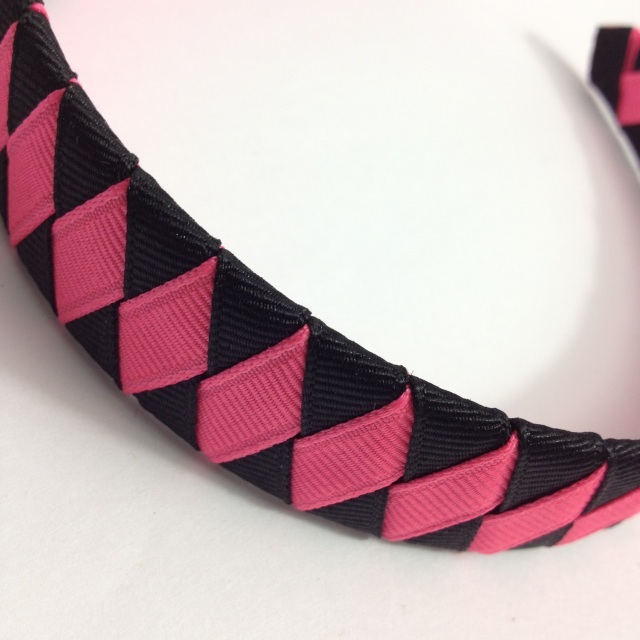 Headband should fit most children through adults. 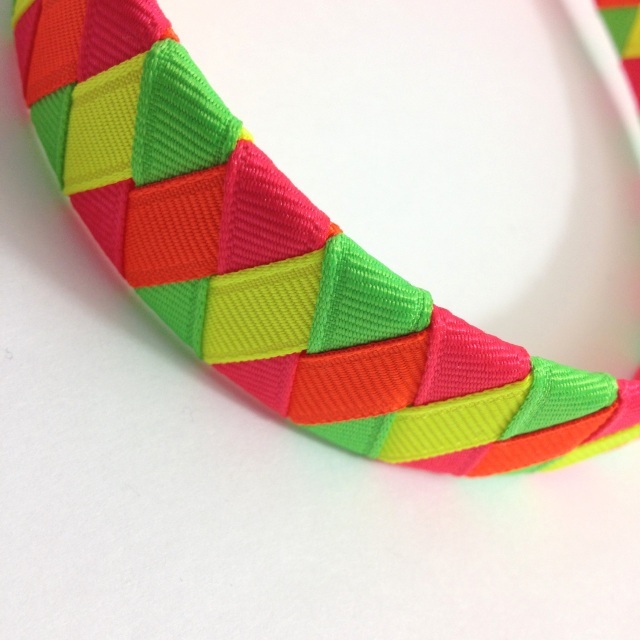 When requesting a custom order please include the colors you would like in addition to the size of the headband. 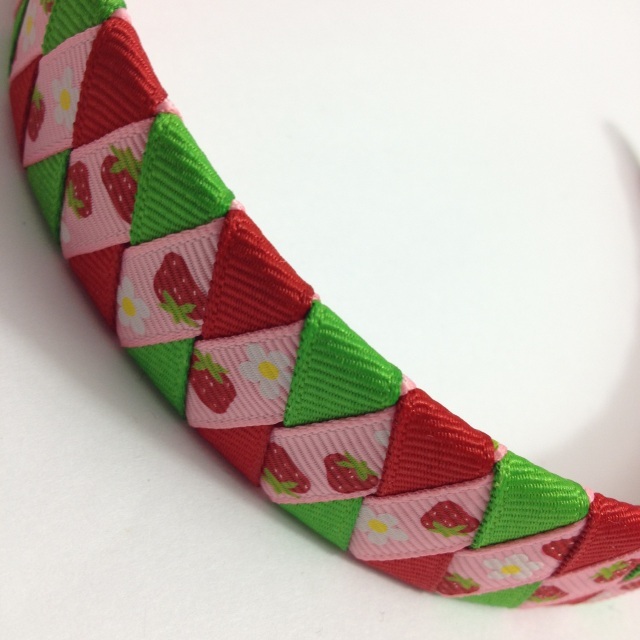 You can choose one color or style on either a 1/4 inch or 1/2 inch headband.